Houghton Mifflin Harcourt, 9780544824249, 208pp. 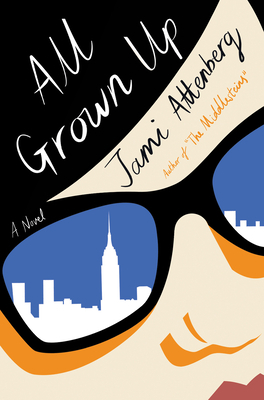 “Hilarious, courageous and mesmerizing from page one, ALL GROWN UP is a little gem that packs a devastating wallop. It’s that rare book I’m dying to give all my friends so we can discuss it deep into the night. I’m in awe of Jami Attenberg.”—Maria Semple, author of Where’d You Go, Bernadette?